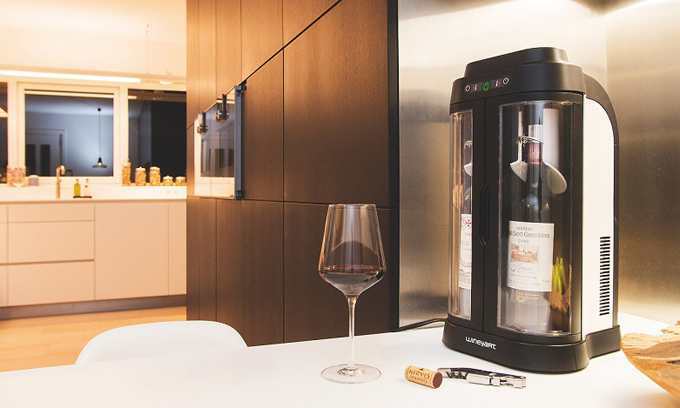 Avoid pouring half drunk bottles of wine down the sink with these preservation systems. 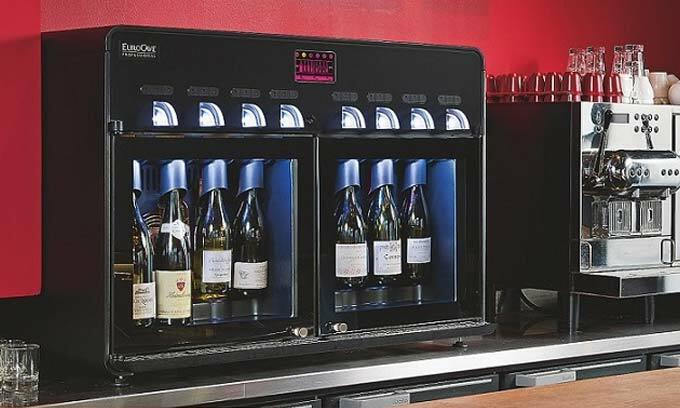 EuroCave offers a variety of solutions for wine preservation and service for use either at home or in venues with a wine by the glass program. 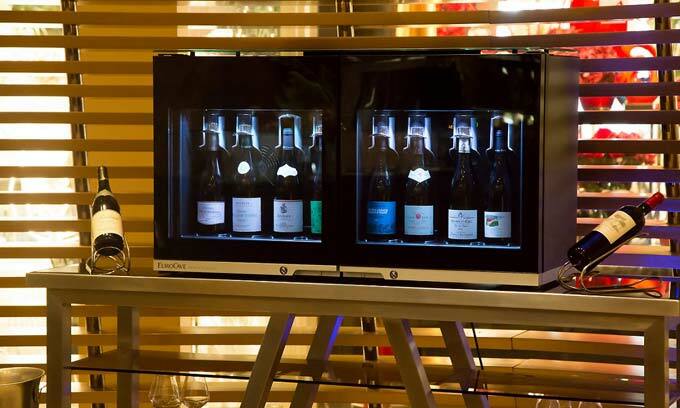 All of our systems allow you to keep wine at ideal drinking temperature, ready to enjoy whilst keeping opened bottles of wine preserved for up to 10 days – 3 weeks depending on the system. 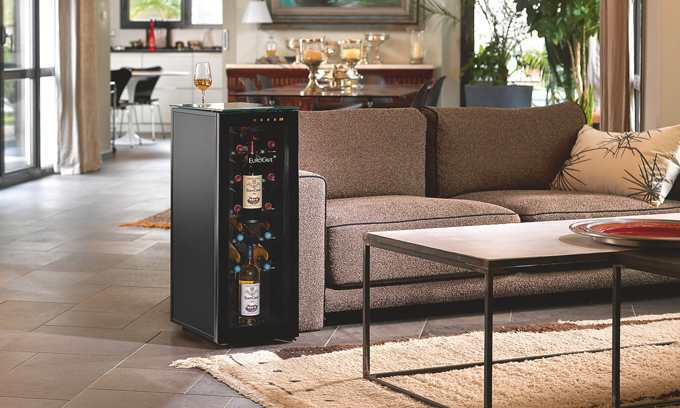 The EuroCave Professionals Series is purpose designed for the Hospitality industry. 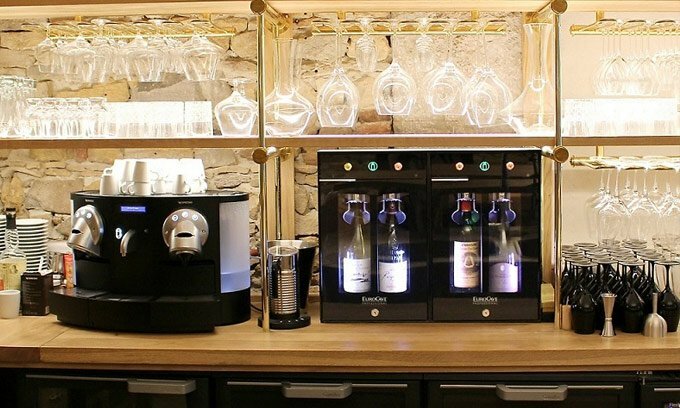 Our equipment is not only effective in preserving wine but is easy to use and maintain. 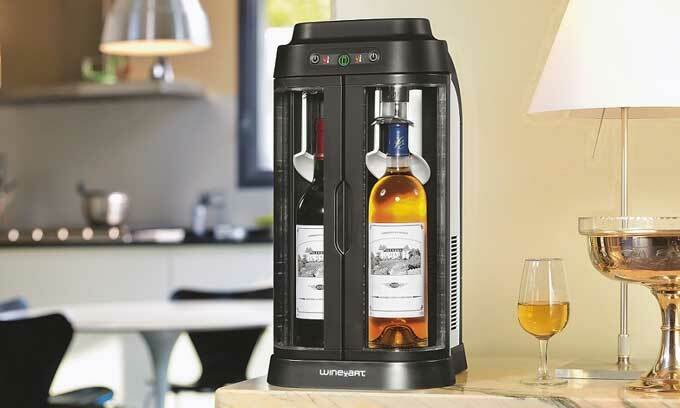 Select from a Vin au Verre wine dispenser or WineBar which allows wine to be served at the table. 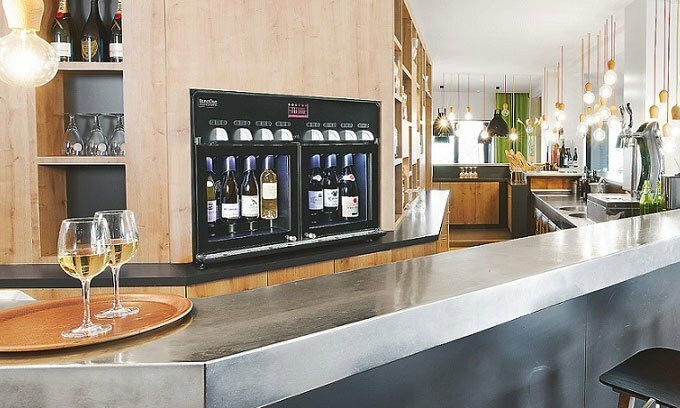 Perfect for restaurants, bars, hotels, wineries and wine merchants! 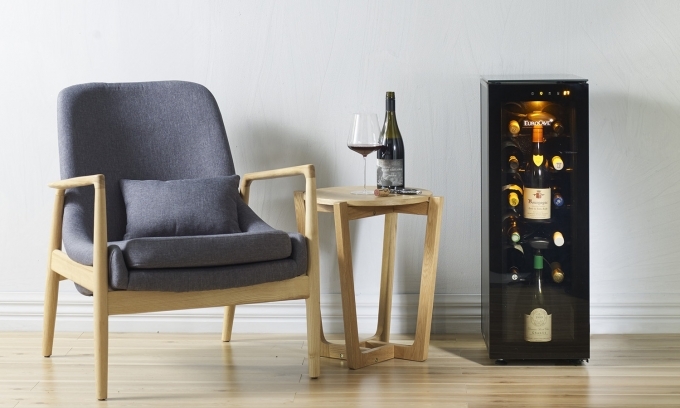 for wine by the glass programs. 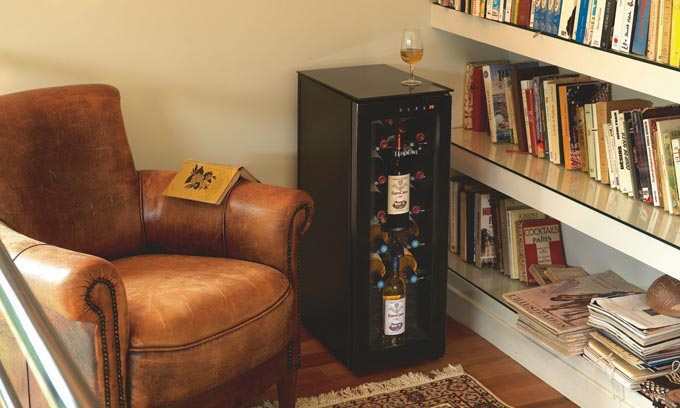 Click here or call us on 1800 733 621 for expert advice. We’re happy to help. Enter your details below and we will email you a link to our 3D drawings instantly. Yes, email me the drawings.